Hello friends how are you?today i'm unlock my Huawei E153 Dialog internet new dongle in five minutes.Last few month i'm used dialog 3G internet and I want to try another network .Some communications and dealers charge to five hundred rupees to unlock Huawei E153.Important thing is we cant unlock this modem using dcunlocker or similar software.I'm share with my method i think it will help for unlock your Dialog Huawei E153 dongle. 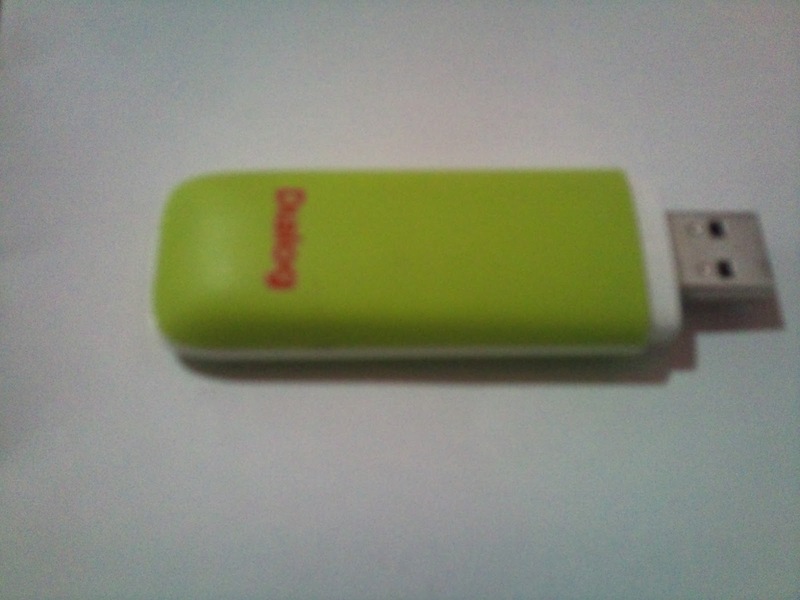 I have a n ETISALAT dongle which by default will load the Etisalat Software. After unlocking, I wish to use a MOBITEL SIM. Do I have to install any MOBITEL software?? If not, how do I communicate with MOBITEL using the unlocked SIM?